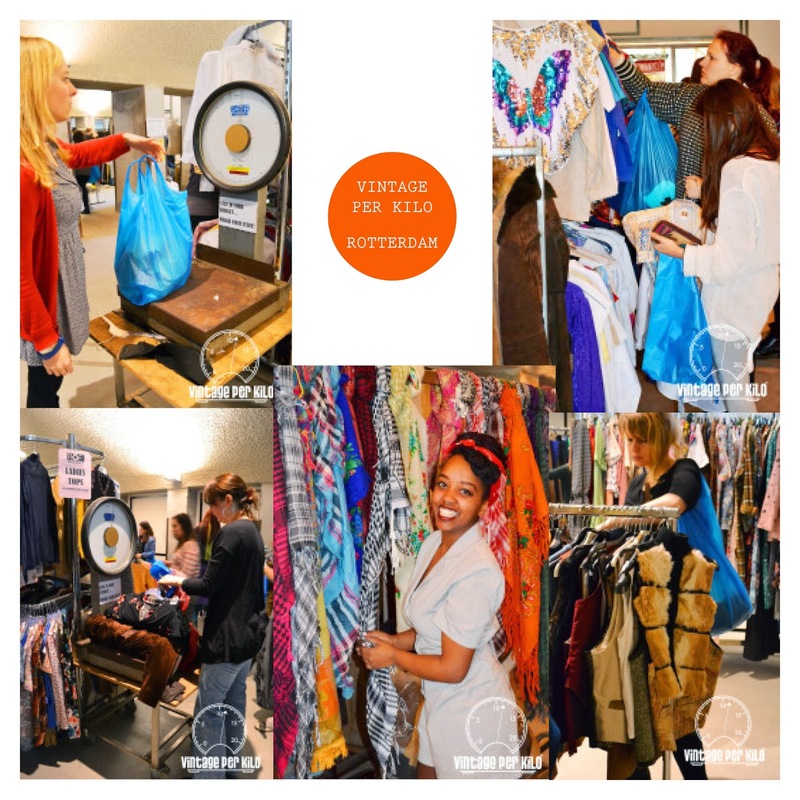 So I was present at the Vintage Per Kilo event last weekend and I got some nice pieces that I wanted to share with you today. I made a short video and took some snapshots of the clothing. Also I added a collage of how such an event looks like in real life. Hope you enjoy! Where do you get your vintage finds?